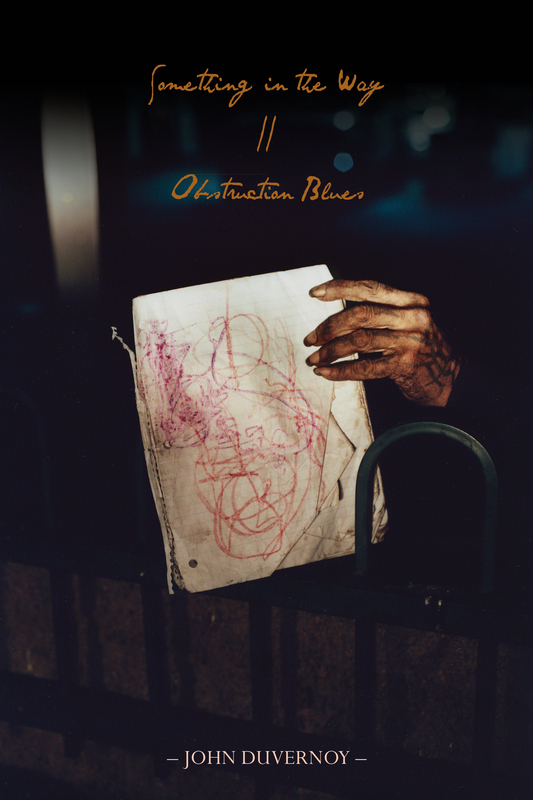 We’re about to send John Duvernoy’s first full-length book, SOMETHING IN THE WAY // OBSTRUCTION BLUES to the printers! Keep an eye out for an official release date sometime in June. You can check out John Duvernoy’s Poet’s Sampler in Boston Review, introduced by Timothy Liu, here. HR Hegnauer is responsible for this book’s stunning design. You can still pre-order a copy via our spring Kickstarter campaign! If you’d buy direct, there’s also a pre-order link on our page.